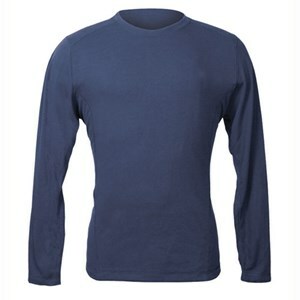 Flame resistant henleys and FR t-shirts are a great way to add comfortable, casual protection to your daily work wear. 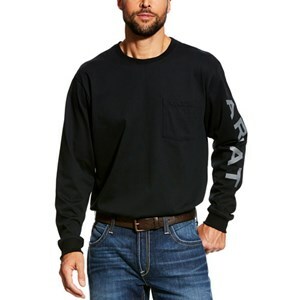 From this Carhartt FR T-Shirt with Pocket to a National Safety Apparel FR Classic Cotton Shirt, you are sure to find excellent pieces of FRC to help you stay safe. 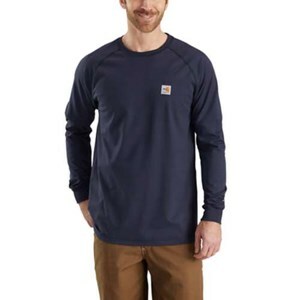 Shop now for rugged, reliable basics and quality FR gear from FRSafety, and get down to the task at hand. 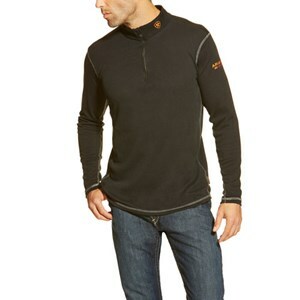 Stay dry, comfortable, and protected in this CAT 2 shirt from Drifire. 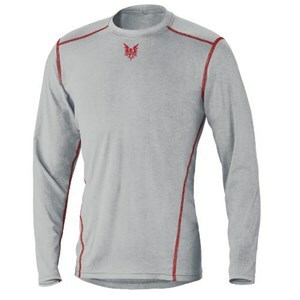 Mesh sides keep you cool in this FR base layer. 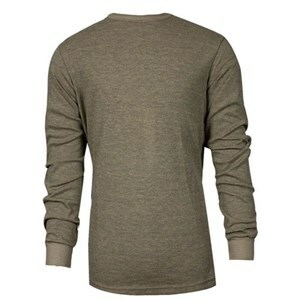 A long sleeve FR tee with a perfect fit and moisture wicking fabric to keep you comfortable all day. 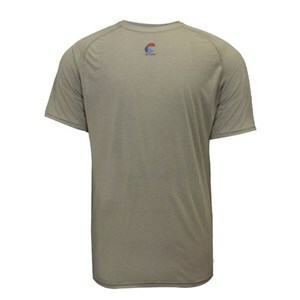 An FR tee with a perfect fit and moisture wicking fabric to keep you comfortable all day. 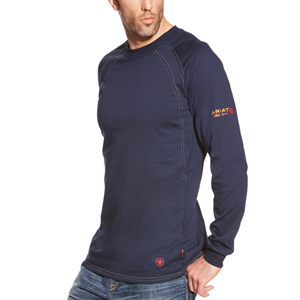 Heat, moisture and odor management all in one garment! 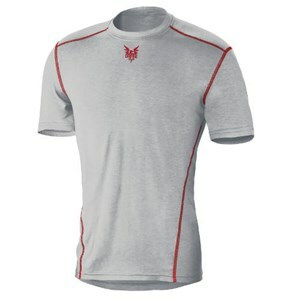 This lightweight short sleeve tee provides flame resistance and wicks sweat away from the body. 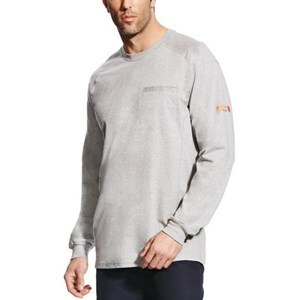 This classic FR long sleeve t-shirt is comfortable and perfect for every-day wear. 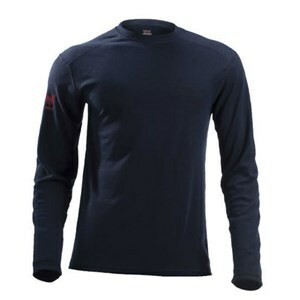 Balances body temperature by absorbing, storing and releasing the heat that you produce. 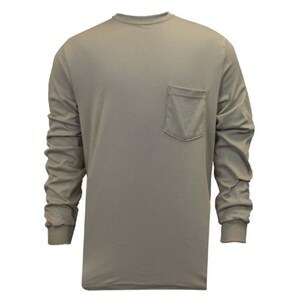 Hard-working and comfortable, this is the short-sleeve FR shirt you need in your closet. 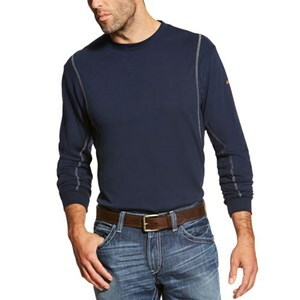 This comfortable flame resistant mock turtleneck guarantees satisfaction. 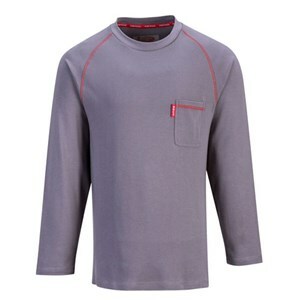 A long-sleeve FR shirt which makes staying compliant comfortable! 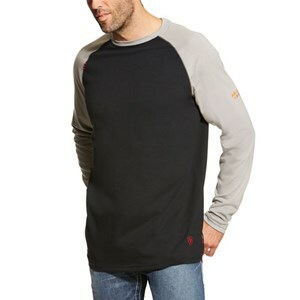 You'll be dry all day in this long-sleeve FR FORCE t-shirt from Carhartt! 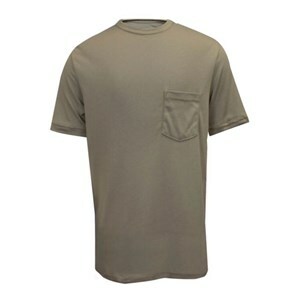 This short sleeve FR t-shirt is lightweight and perfect for every day wear. 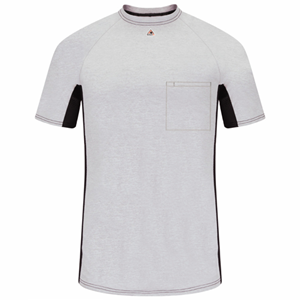 A classic FR t-shirt perfect for every day wear. 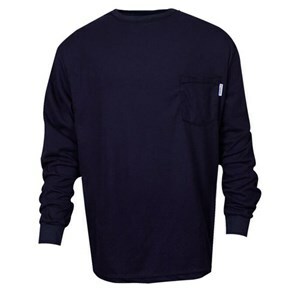 Feel comfortable while you work hard in this great FR long sleeve tee! 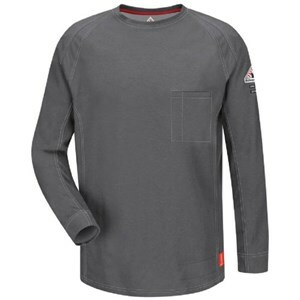 A dual-certified long sleeve tee with Carbon fabric technology! 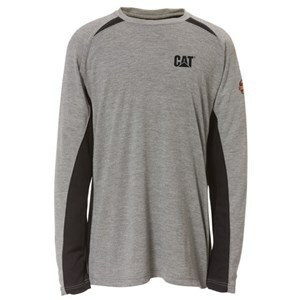 Be comfortable while getting CAT 2 protection from this long sleeve t-shirt! 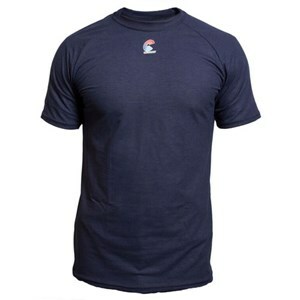 Stay cool and comfortable in this great FR t-shirt. 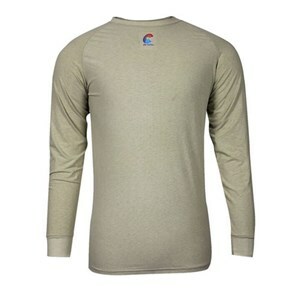 This DRIFIRE long sleeve base layer is a comfortable, stylish, and protective layer for long days in tough conditions. 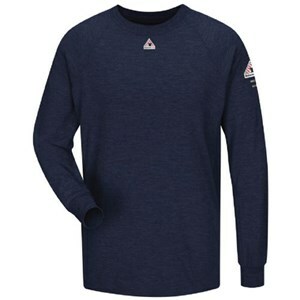 This heavyweight moisture wicking flame resistant long sleeve t-shirt keeps you dry and odor-free. 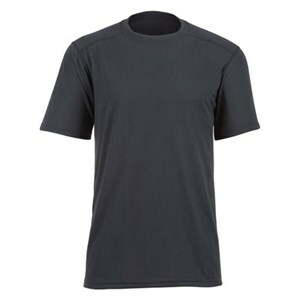 A comfortable base layer you can wear all day! 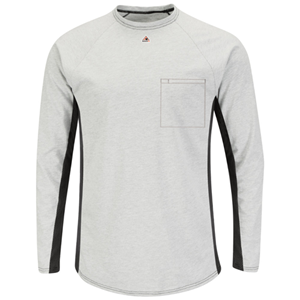 Layer up when the temperature drops without sacrificing FR protection. 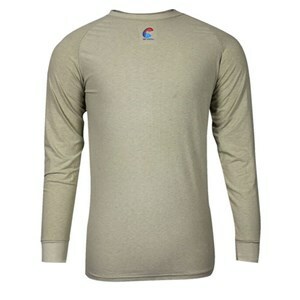 The mesh sides on this moisture-wicking shirt keep you even cooler! 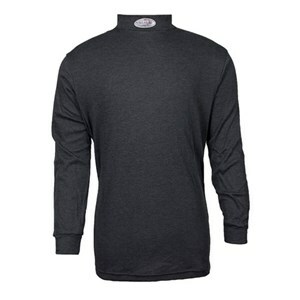 Stay comfortable and compliant when you layer up! 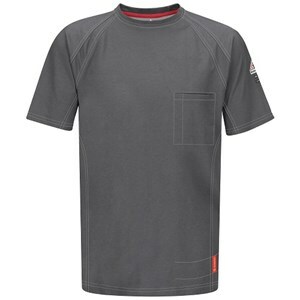 Stay FR compliant and comfortable throughout the day. 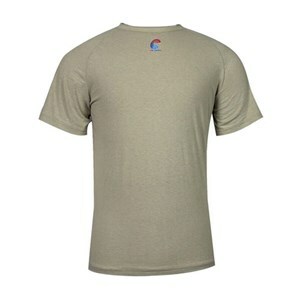 A dual certified tee that brings all day comfort. 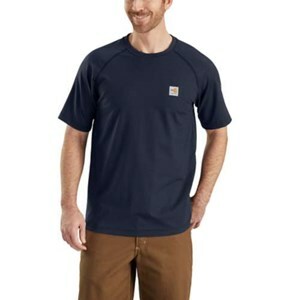 Dual Certified for the best, most comfortable protection while you work. 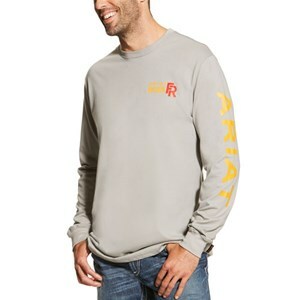 Get ultimate comfort in your work wear that is uncommon in FR clothing! 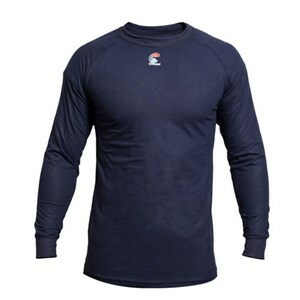 A lightweight, yet durable CAT 2 long sleeve tee! 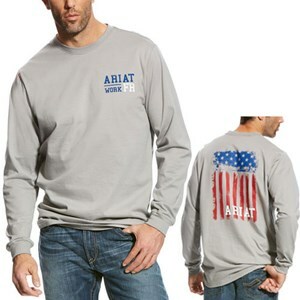 Show your stars and stripes in this Ariat FR shirt! 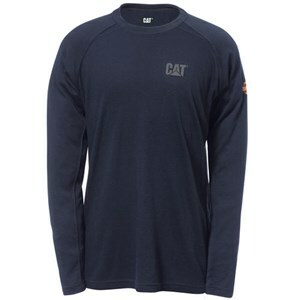 Lightweight comfort in a CAT 2 long sleeve tee.